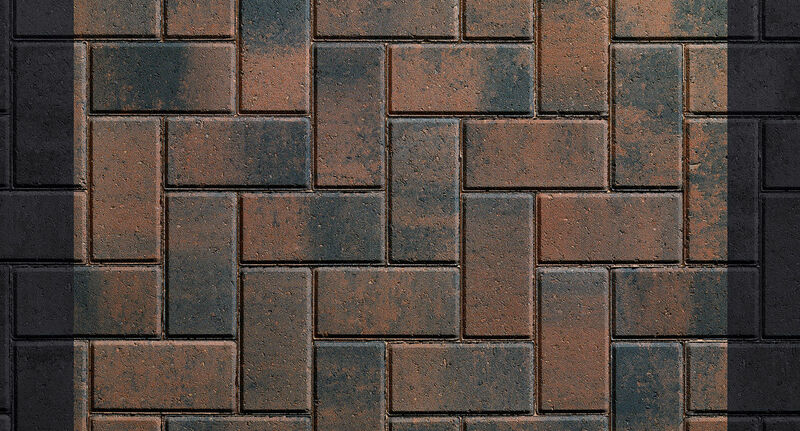 Plaspave 80 rectangular block paving is designed for heavy duty applications in commercial industrial and heavily trafficked areas. 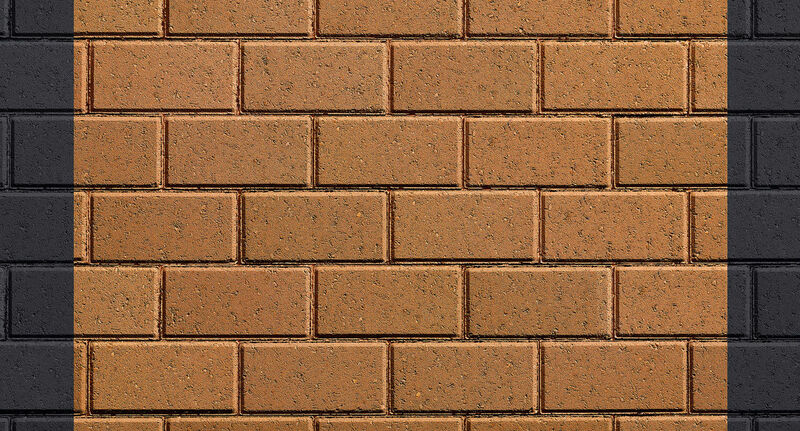 The higher compressive strength and increased depth of Plaspave 80 provides for higher spot loading and enhanced lateral stability. 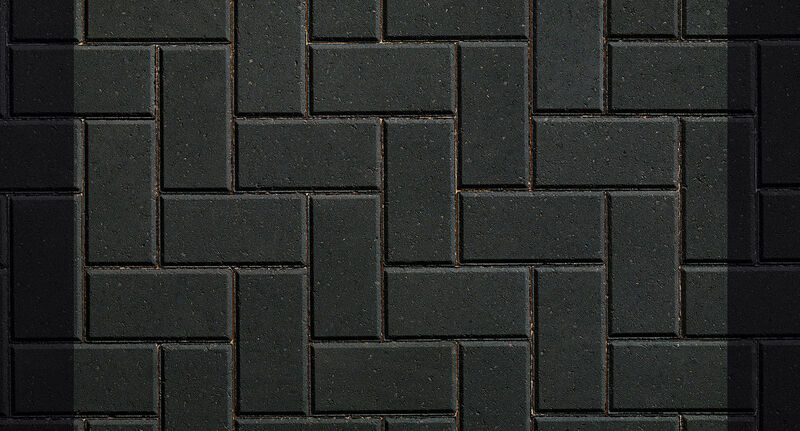 This eliminates movement and 'pop-out' under repetitive turning by HGV's and other industrial vehicles and equipment. 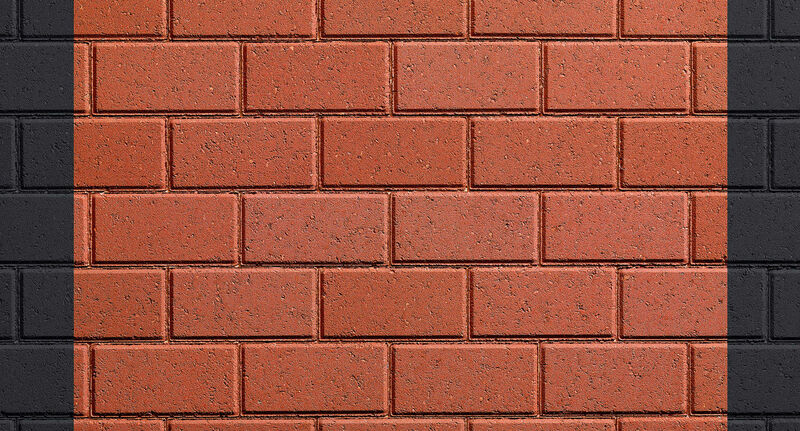 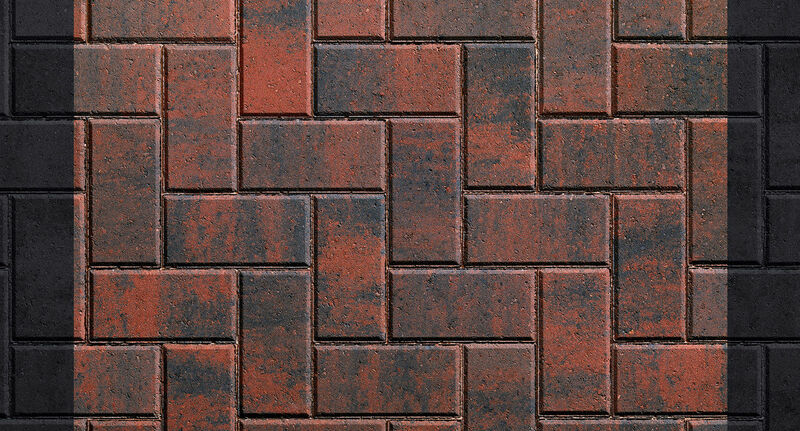 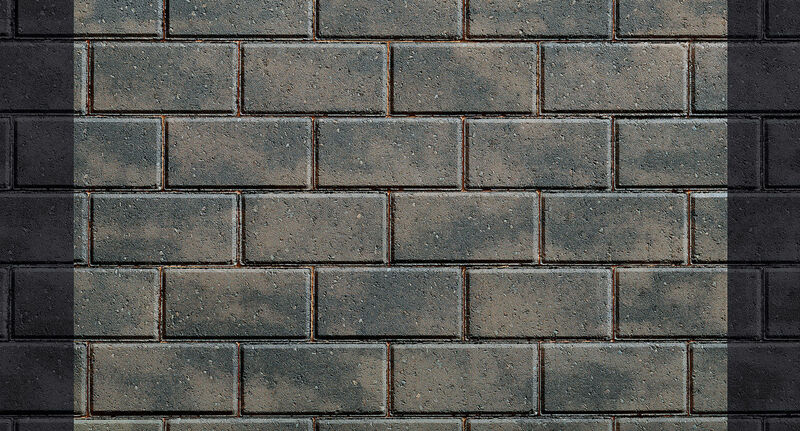 Available in a comprehensive range of colours Plaspave 80 is the classic quickly and easily laid paver for the non-domestic sector.